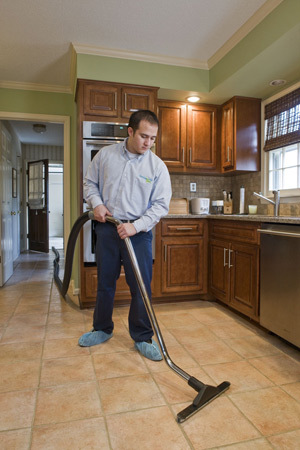 Our highly trained Houston carpet cleaning technicians specialize in helping you maintain the appearance of your home. From carpet care to upholstery cleaning, ServiceMaster Advantage understands how clean carpets and furniture can affect the look of your home. We use the latest technology and cleaning methods to ensure we do the job right the first time. Whether you’re hosting a special event in your home or looking for regular carpet cleaning, you can count on ServiceMaster Advantage to clean your home thoroughly and safely every time. Your home is in good hands with the cleaning experts who care, ServiceMaster Advantage. Maintaining a clean carpet is one of the best ways to improve your home’s overall appearance. Whether you need regular Houston carpet cleaning or spot or stain removal, count on the experts at ServiceMaster Advantage to thoroughly and safely restore your carpet to its original beauty. Find out more about ServiceMaster Advantage’s carpet care and maintenance here. It doesn’t take long for fabric furnishing to accumulate dirt and show wear. Our cleaning experts use special products, equipment, and methods to keep your upholstery clean. Initial vacuuming, spot treatment, shampooing, and frame polishing are among our Houston upholstery cleaning services. Request a free estimate on ServiceMaster Advantage’s Houston carpet and upholstery cleaning services, and ensure the appearance and value of your home.